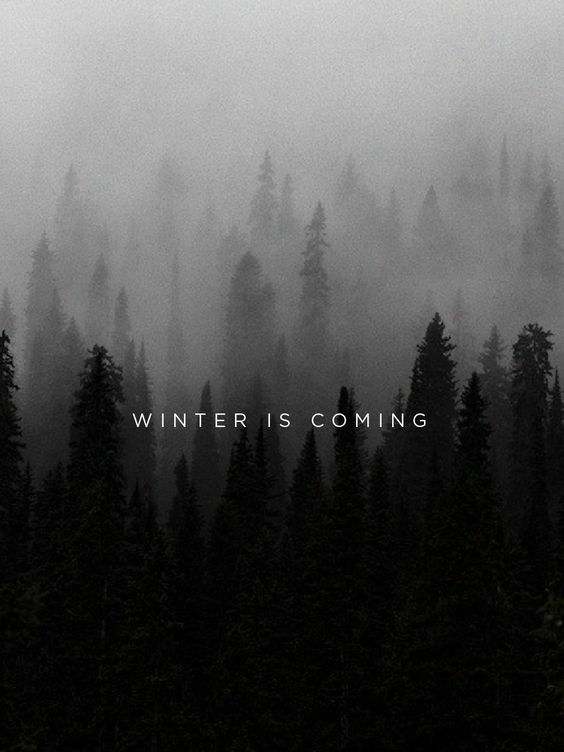 Winter is coming! I recently jumped on the GOT bandwagon and like those who have come before me, I am obsessed. The characters are much more complex than I thought they would be. My favorites are Kahleesi and Arya. And yes, before you say anything, I have been urged by others to avoid picking favorites. George R.R. Martin has the tendency to kill ALL of his darlings, but I don’t care! I cannot help it! My skin has been in a constant state of freaking out lately. Acne flair ups, redness, oily patches, dry flakes… everything all at once. Hormones and stress being the usual suspects. So, in an attempt to calm my chaotic complexion, I purchase this kit from Peter Thomas Roth. It contains 5 masks: Rose Stem Cell Bio-Repair, Irish Moor Mud Purifying, Cucumber Gel, 24K Gold Mask, and Pumpkin Enzyme. All of these have worked wonders. The Irish Moor pulls all of the gunk out of my pores. The Pumpkin Enzyme exfoliates and brightens my skin. The Rose and Cucumber Gels are perfect sleeping masks. I apply a thin layer over my retinol cream and wake up with smooth, supple, calm skin. I cannot say enough about these masks. I crave these frequently. If I were to make them every week, it would throw a giant wrench into my attempt at a balanced healthy lifestyle. 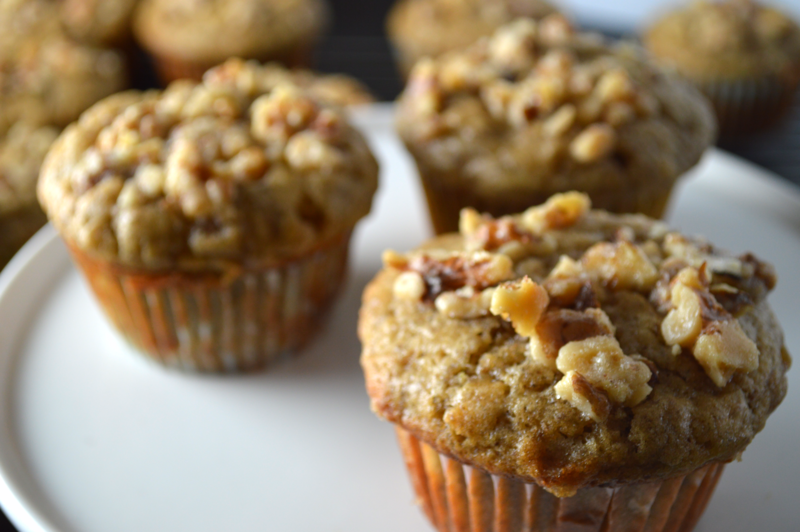 Although, these muffins are undeniably healthier than the bakery version, they do contain small amounts of sugar, eggs, and butter; all of which I am doing my best to avoid on the day to day…if possible. So, for now, they will be a monthly treat. Can you please just take a look at that drool worthy sugary walnut crumble sitting on top of the perfectly golden and simultaneously fluffy muffin?? I picked up this classic swimsuit from Cupshe last year and love it! The only issue is that I could only find it online and couldn’t try it on first. When it arrived, I tore open the package and hurriedly pulled it on. Luckily, it fit just right! However, I am on the petite side at 5’2. So if you have a long torso, you may have some issues with this one. Now I just need the perfect hat to go with my suit!